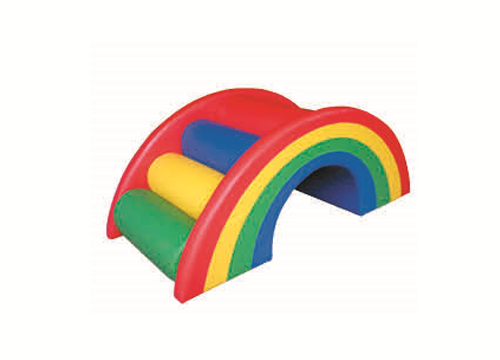 Provide children with a safe and secure place to develop their climbing abilities with this enticing foam tunnel and climber hill. Allow children of various ages and stages to climb, crawl and slide their way through, encouraging spatial awareness, confidence, gross motor skills and hand eye coordination. Constructed from firm density foam covered in high grade vinyl that is stain resistant and easy to wipe clean.